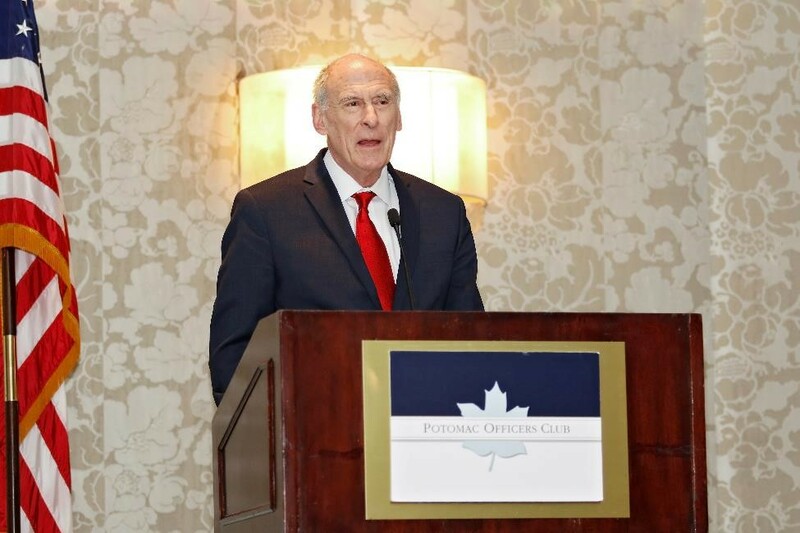 At the Potomac Officer’s Club 5th Annual Intel Summit on Thursday, keynote speaker Dan Coats, Director of National Intelligence a 2018 Wash100 recipient, addressed the room with his observations on the landscape of the intelligence community, the challenges facing agencies in threat detection and how to keep pace with technological advancements in today’s modern age. 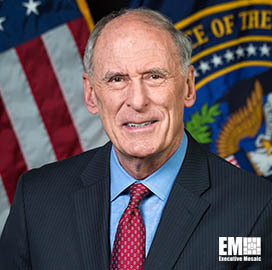 Almost a year into his tenure as Director of National Intelligence, Coats has already been making a substantial impact on matters of national security and relevant intelligence efforts, specifically with his work on providing insights to policymakers and finding the potential in using cutting-edge technology to empower foreign surveillance and stay ahead of adversaries. His primary responsibility, as dictated by the law, is to deliver intelligence to our policymakers: the president, vice president, and national security advisor and council. Coats references the President’s Daily Brief (PDB) process of delivering intelligence briefings to the president. Coats discussed how he works with a team that integrates all the information that comes flowing in on a 24/7 basis, and organizing it so that the team can process how they are going to deliver the information to the President. 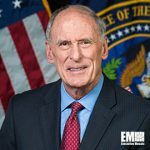 As the current Director of National Intelligence, Coats works alongside intelligence officials and spends a considerable amount of time with President Donald Trump on a daily basis. Their professional relationship is “just another day in the life,” he says. The trust given to the IC, he says, coincides with the 702 Authorization, an “absolutely essential piece of legislation” and all the senatorial drama that comes along with it. It comes as no surprise that the Director of National Intelligence cannot disclose certain information, albeit many members in the conference room have the internal knowledge and expertise to understand what he is getting at and what he is referencing. The current threats facing the nation, the development of advanced technology and the implementation of new electronic warfare capabilities–are all pertinent issues facing the intelligence community, our nation’s military, and related agencies. 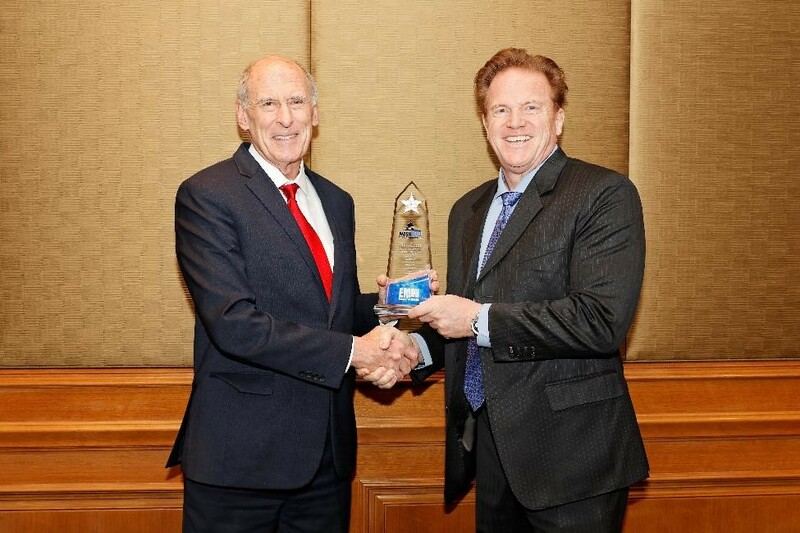 Dan Coats was also inducted into the 2018 edition of the Wash100, Executive Mosaic’s annual selection of the most influential voices in the government contracting arena.